PHOTOS TO COME SOON! 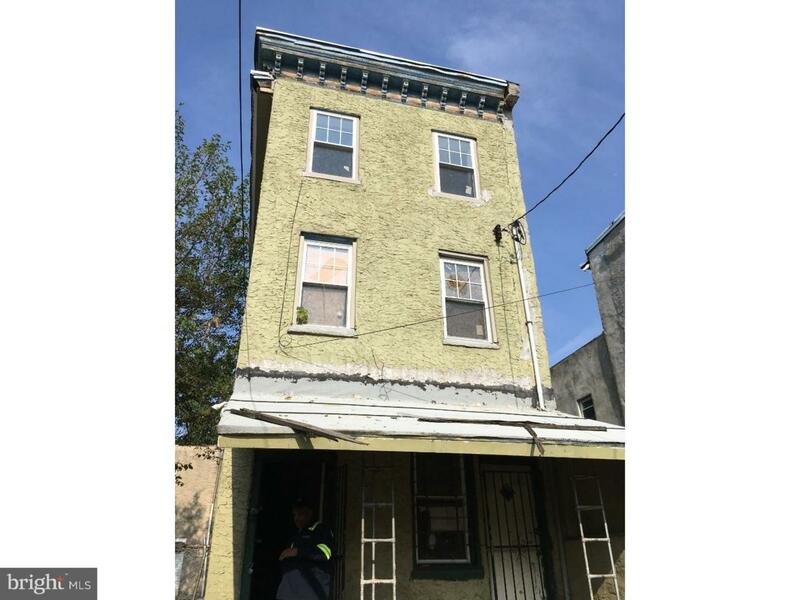 Terrific investment opportunity in lower North Philadelphia, close to Temple U. 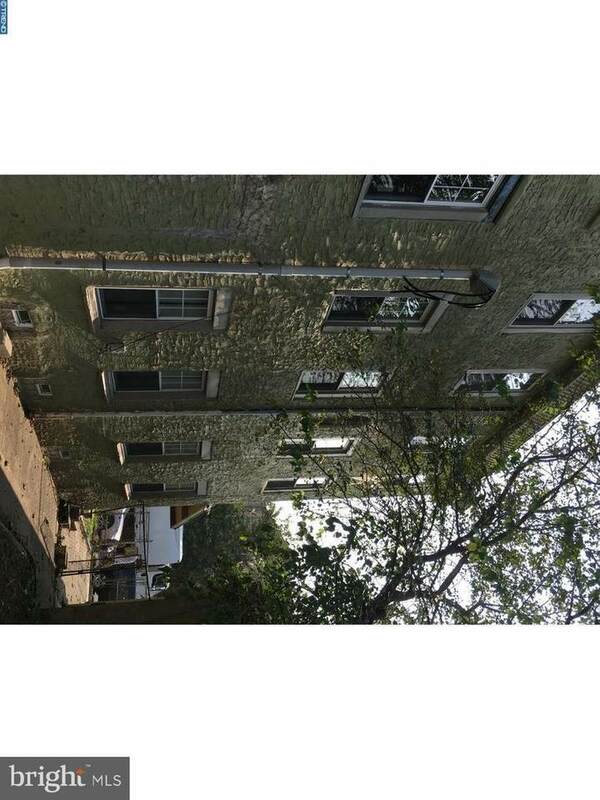 Large parcel with 3 buildings, driveway and green space. Porch front house with 3 1-BR units, each with sep HVAC & 100A electric, plumbing, electric, new windows, kitchens & bathrooms installed. 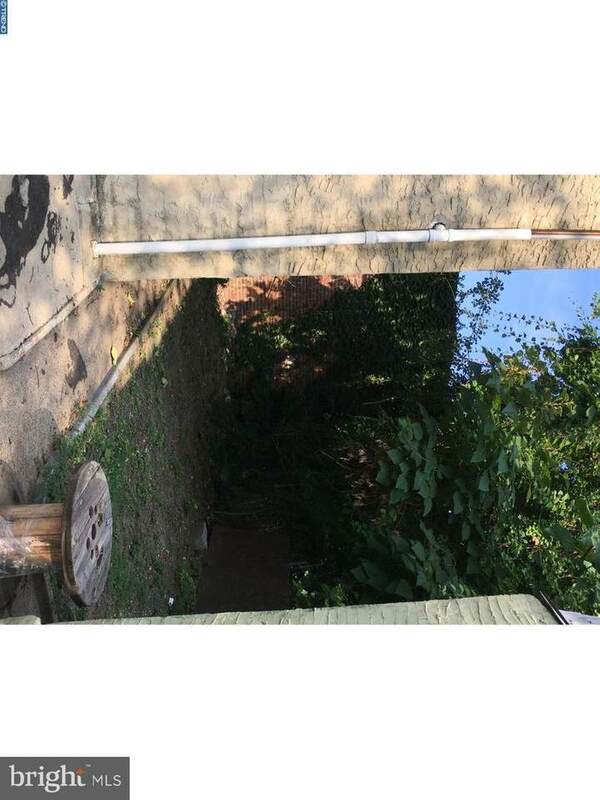 Driveway leads to garage with huge 2nd fl loft space, ready to covert to cool living space or use for storage. 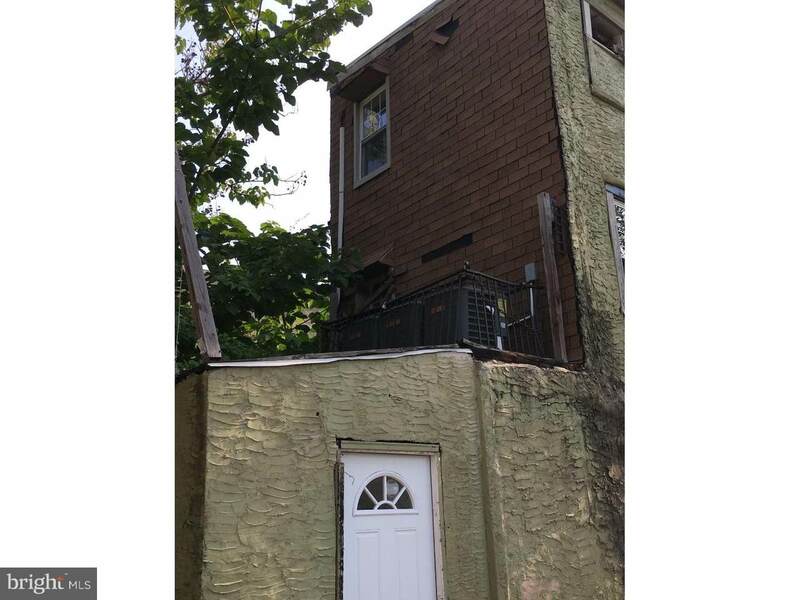 At front of property is 1 story building originally a small cafe, 1 large room with kitchen at rear, 3 pc bath, small basement. Roofs new in 2011 on all buildings. Much of the work has been done in the triplex, some sheetrock and finishing detail remains. Interest is building in the area, with new construction and development close by. Listing courtesy of Century 21 Leibovitz Realtors.